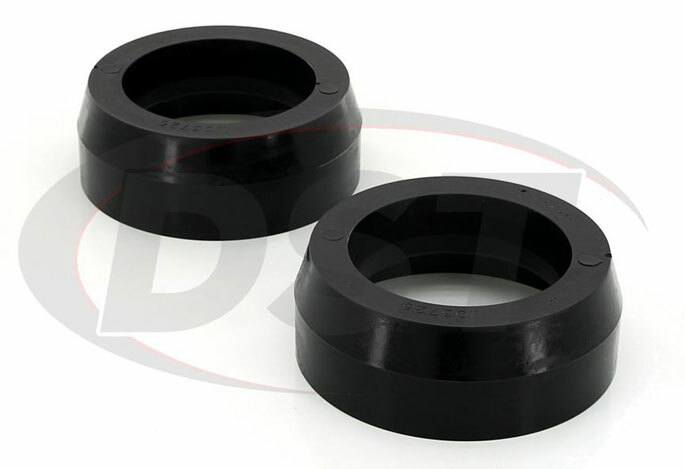 Daystar's Polyurethane 1.5 inch rear coil spring isolators for your 2007-2014 Toyota FJ Cruiser will put the rake back in your FJ, allowing you to keep your big tires, but prevent you from bottoming out. When your Cruiser came off the lot the rear was higher than the front, this is called a rake and it helps keep your Toyota from bottoming out with heavy loads. 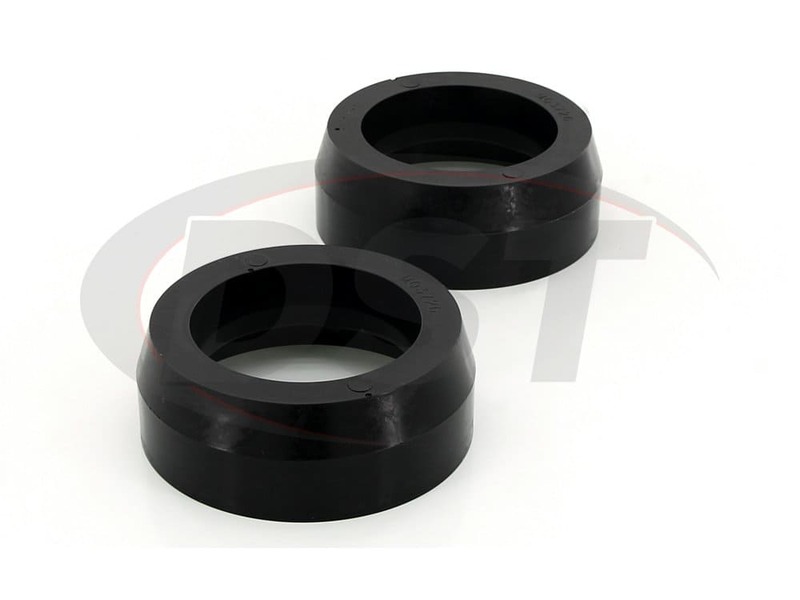 Coil spring isolators are an important component of your FJ's suspension, they were made to protect your coil springs and help reduce vibrations. 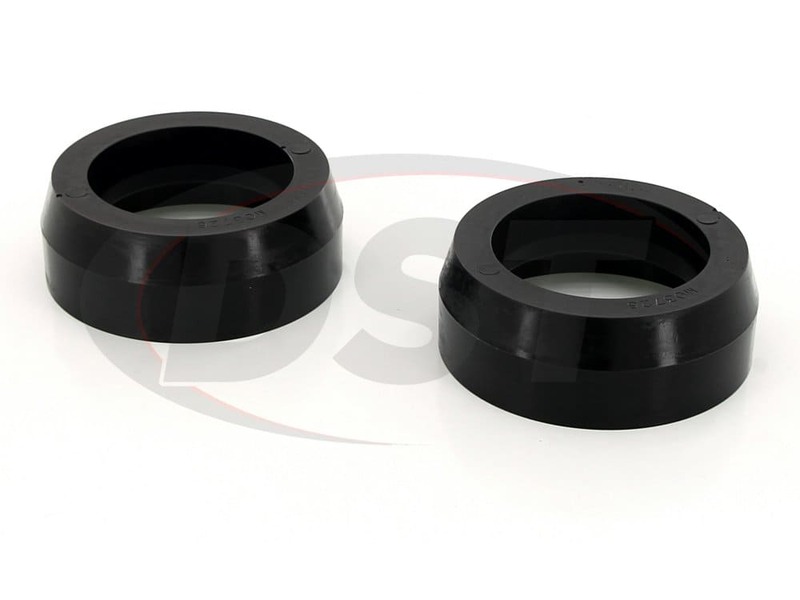 Made in the USA Daystar's kit will work within your FJ's factory suspension and offer better performance, more protection and durability all while reducing Noise, Vibration, and Harshness (NVH). Not to mention Daystar's easy to install design and no metal on metal contact, so you can leave your noise, worries, and welder behind. 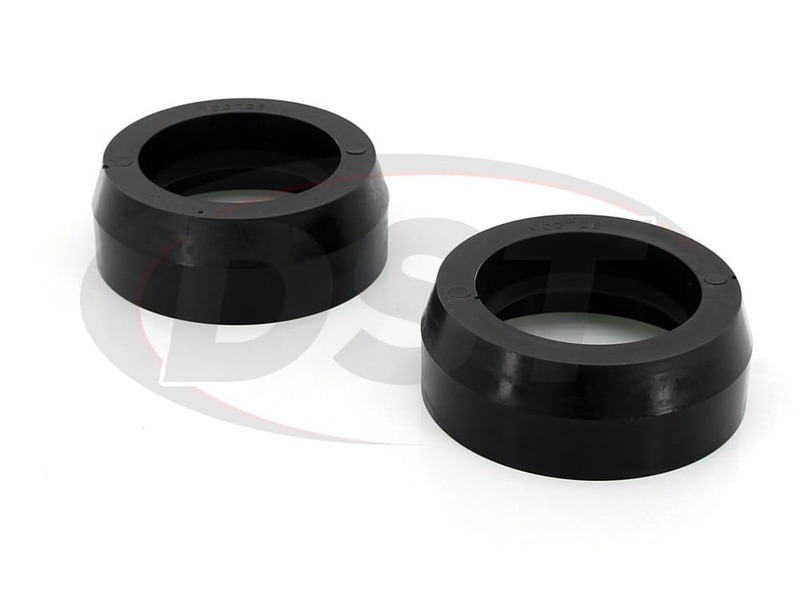 Daystar's lift isolators are much thicker than OE isolators, this gives you the performance of larger springs without the cost. 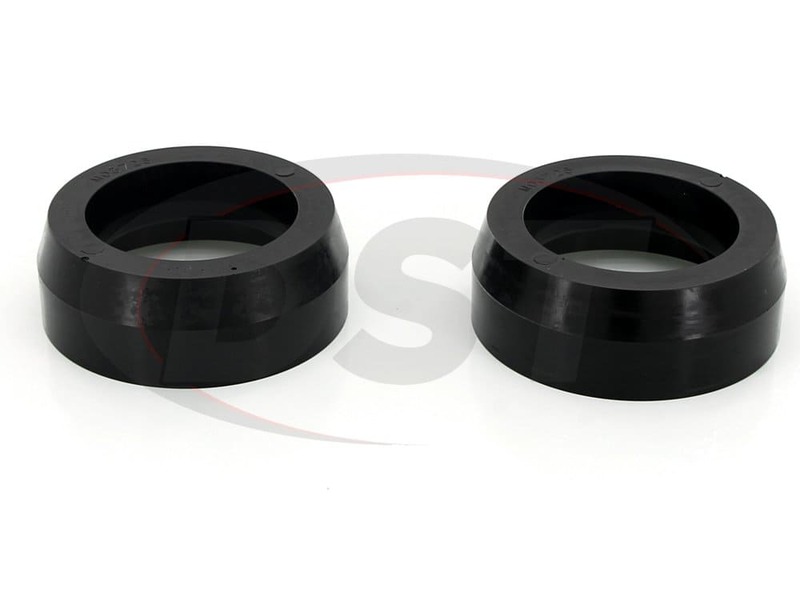 Polyurethane isolators are much more durable than the OE rubber, which is soft and prone to fail, but Daystar's polyurethane isolators can easily handle the weight and pressure of the coil spring. 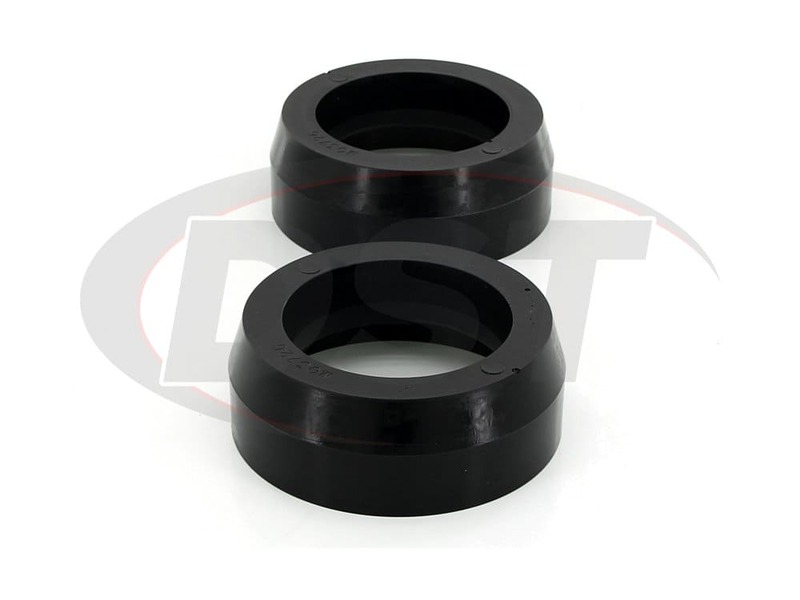 With Daystar's polyurethane coil spring isolators you can ride easy knowing that you traded in scratching up your undercarriage for a long lasting quality product and better performance all while keeping your tires size. 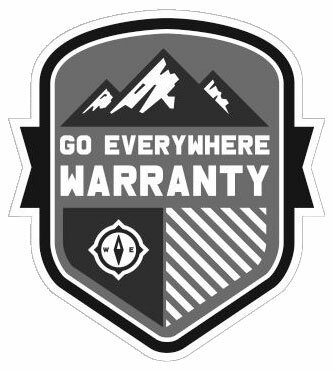 Here at DST we've got you covered, we personally back Daystar's Go Everywhere Warranty. We want to help get you and your FJ Cruiser back on the road as quickly and easily as possible, which is why we have an expert customer service team to answer any question you might have, just give them a call or live chat with them right on the screen. starstarstarstarstar_border" Good product and easy to install "
The product overall was easy to install, it took approx. 1 1/2 hours to install on the driveway with a floor jack and safety stands. The lift actually gave me about 2 inches of lift. My only concern is that I hope the material stands up to the test of time and Canadian winters.